Police say a man wanted in connection with an armed robbery of a Mount Rainier grocery store may be responsible for other robberies in the area. 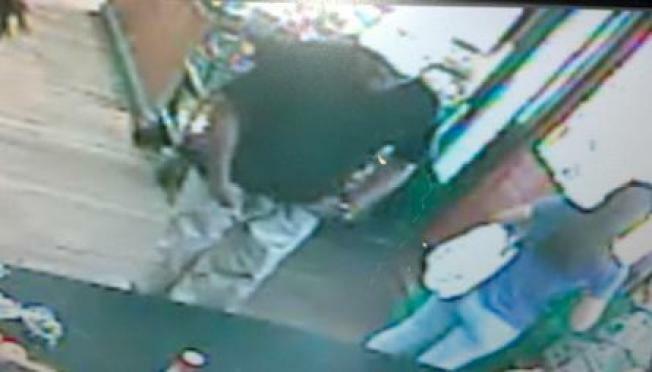 According to officials, the man robbed the Glut Food Co-Op in the 4000 block of 34th Street Aug. 15 just after noon. Police say he drove from the scene in a silver Lexus after getting away with an undisclosed amount of cash. Police say he may be responsible for a robbery of a U.S. Post Office Aug. 8 in Hyattsville, Md. If you have any information, call police at 1-866-411-TIPS.